etching on wove with a false deckle edge, c. 1915, signed or inscribed "Eugene Higgins, Imp." 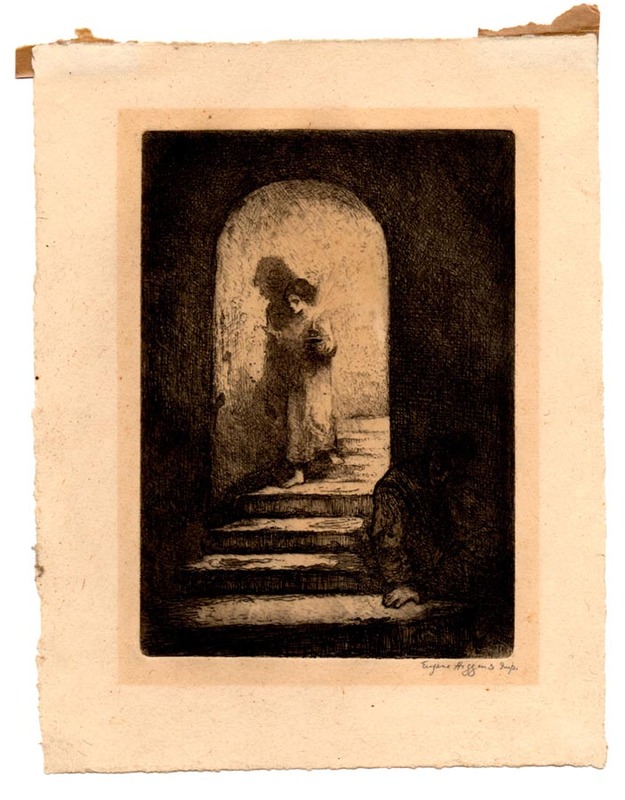 lower right under the plate , , As printed by the artist. 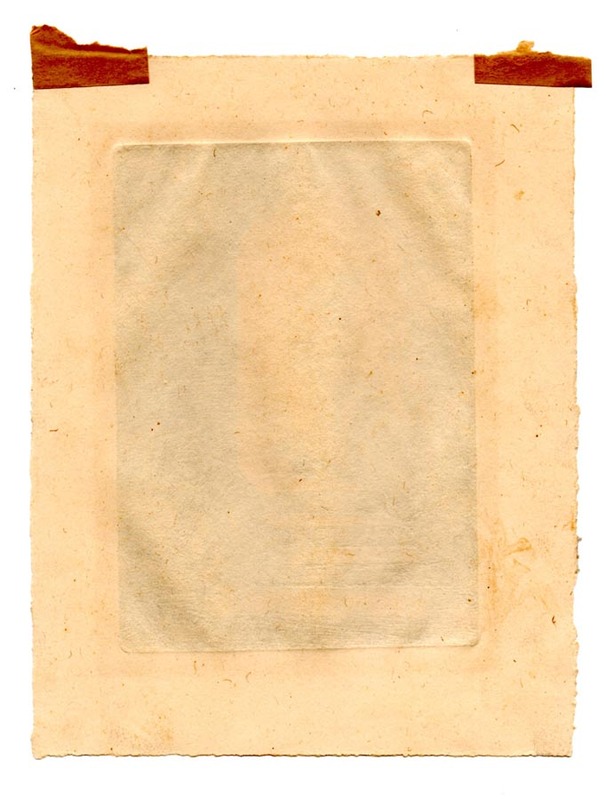 Condition:In very fine overall condition, with some toning in the area exposed to light from the original matting. With remains of hinging verso at the top edge.